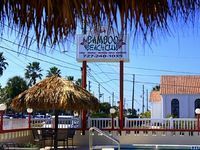 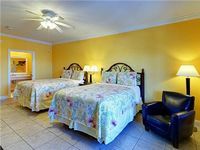 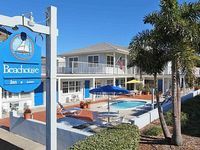 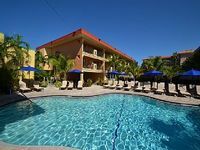 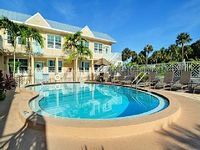 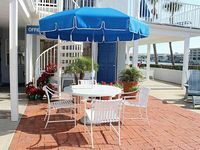 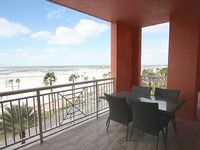 Clearwater Area, FL Vacation Rentals. 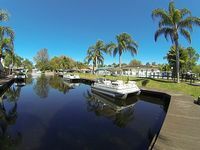 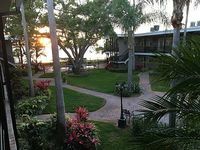 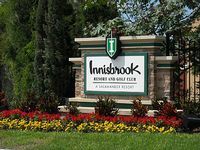 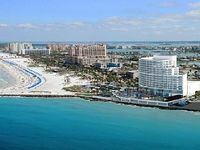 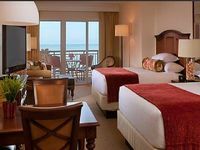 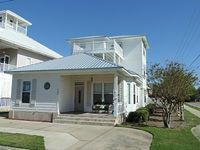 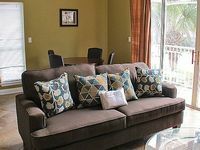 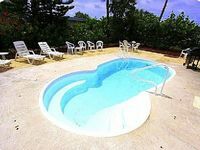 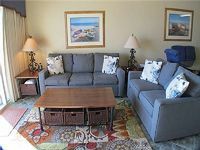 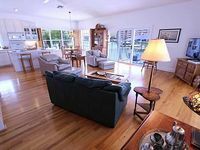 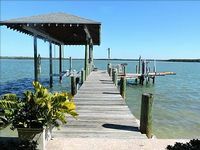 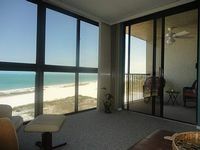 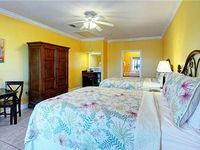 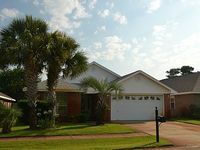 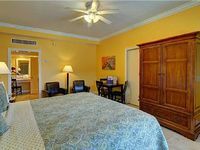 Book Beach Rentals, Lake Houses, Condos, Cabins, Villas, and Homes in Clearwater Area, FL on RentalSaver.com! 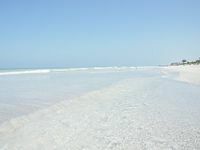 7 minutes to the beach! 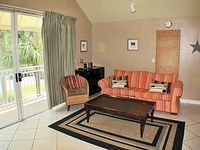 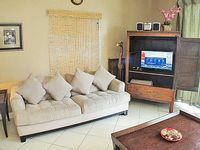 2 Bedroom, 1000 Sq ft (95m2) Sleeps up to 6.